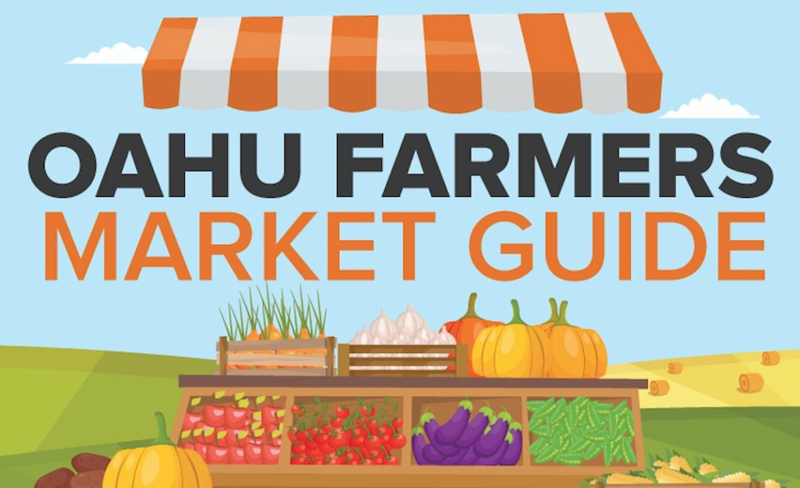 This Oahu Farmers Markets Infographic is an easy to read guide for each of the many Farmers’ Markets on Oahu. Share it, save it, print it, or embed on your own website with the code below. Do you see a market you want to visit? Do you see a market we missed? Questions or comments feel free to comment or message us on our Facebook Page.